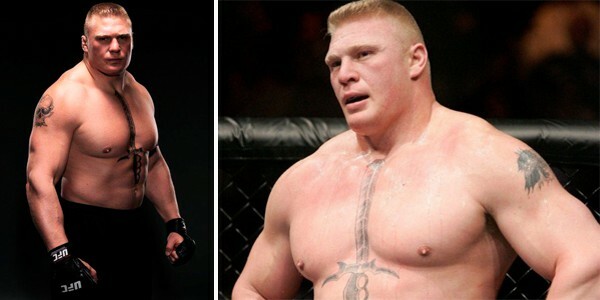 One of the most famous professional wrestlers for the WWE is Brock Lesnar. But, in addition to this career, he is also a mixed martial artist and has spent time as a professional football player. He’s actually a three-time WWE Champion and was signed at the age of 25, making him the youngest champion of his time. Brock has always been into fitness and first started wrestling when he was in high school. After winning an NCAA wrestling championship, he decided to go professional. He put a lot of focus into his body and quickly became known for his defined and large physique. Anyone who wants muscles like him will have to put in a lot of hard work and dedication with both their diet and exercise routine. 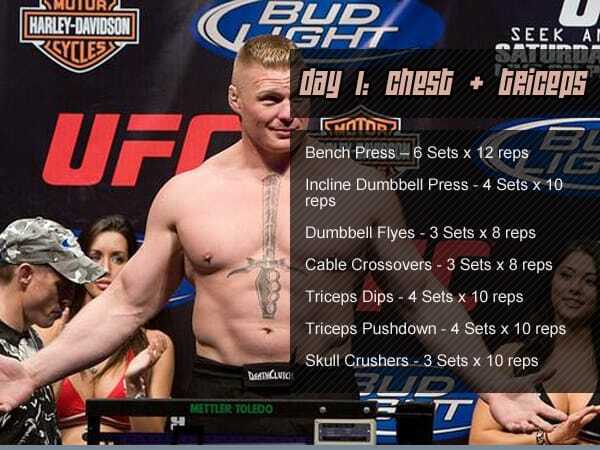 Brock Lesnar focuses on heavy weight lifting as part of his everyday workout. As he grew up he did not have a gym nearby, so he simply used equipment that was on the farm he lived on. While he does hit the gym daily now, he realized that it’s not essential for individuals who want a great body like him. As long as you are creative, you can come up with ways to lift weight. For example, he would run downhill with a 180-pound log on his shoulders to strengthen his entire body. In addition to focusing on heavy weight lifting, Brock also does a lot of fighting. This helps build muscle, but it also tones the body and works areas that might not be touched during weight lifting. As if this wasn’t enough, he also does a lot of cardio, including running. One thing that is important to Brock is working different parts of the body each day of the week. For example, one day he might work the chest and triceps while another he might do the shoulders or legs. He also dedicates several days to resting so his body can recuperate. In addition to working with weights throughout the week, Brock also grapples and does other forms of fighting and martial arts. These keep him toned and enhance his cardiovascular endurance. Lesnar has made a lot of mistakes when it comes to his diet, but he found where he went wrong and is now focused on better health. 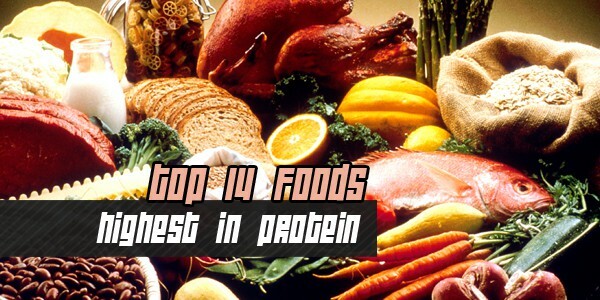 He eats a clean diet that focuses on healthy proteins as well as complex carbohydrates like potatoes. In addition to this, he eats a lot of vegetables on a daily basis. His diet before was filled with sugary cereals and beers, and that caused him to get pretty sick when he was fighting. He also gained weight and ended up being extremely unhealthy. Now that he’s eating cleaner and healthier, he is seeing positive changes. Not only does his body look better, but he feels better from the inside. Lesnar also pays attention to his calories, and makes sure he balances out each meal of the day to get the proper nutrients that he needs. Although he finds it difficult to consume the appropriate amount of protein that his muscles need, he finds a way to do it through creative eating.